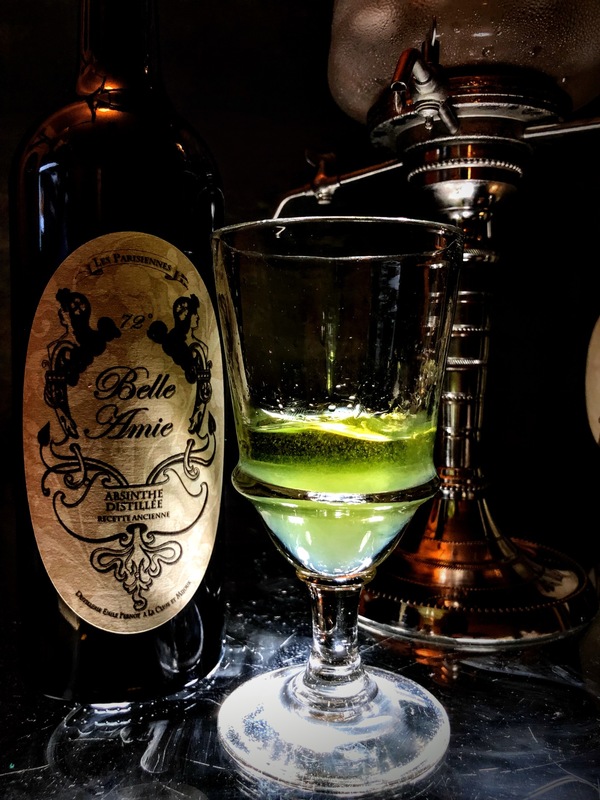 Absinthe is a distilled anise flavored spirit of 90-148 U.S proof, made up of three main ingredients: grand wormwood, green anise and fennel. 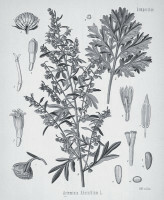 Other herbs such as hyssop, coriander, angelica, pontica, etc. 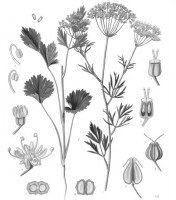 are often used for added flavors and natural coloring. The slow pour releases the fragrant aroma and the taste is often compared to silky, smoothness consistency of milk. 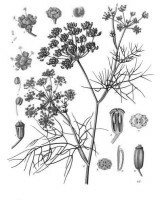 Anise is in the forefront, while sweet fennel, wormwood and layers of other herbs come alive in the palate. It is a taste like no other drink. It is meant to be sipped and never to be drank straight up as a shot. and slowly opening her wings to display her presence. and her scent begins to seduce. After water was finally poured, she is fully revealed. to taste and to experience her true nature. the long awaited seduction was worthwhile. The glass is her boudoir, and you are at her mercy. and leaves you wanting more and more. where she awakens and fulfills all your five senses. An interactive tasting with brief history presentation, discussions and preparations in classic, traditional and modern methods. Join us after work in business casual attire. 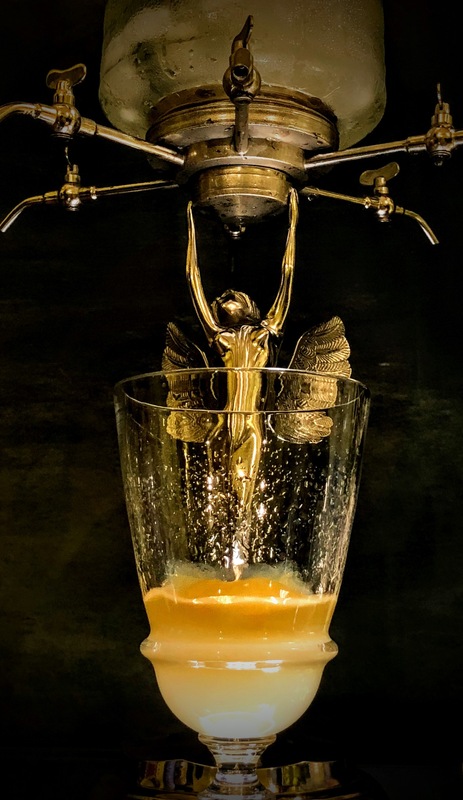 Meet like-minded absinthe lovers or curious-minds to rediscover this once fobidden drink. There will be 3 different brand tastings at 7, 7:45 & 8:30pm. Cheese & crackers wiil be served. Plus a free raffle giveaway.